Sportech - another vision of service. Because our aim is to meet your needs as closely as possible, we provide a wide range of services that will ensure you get the most from your days in the mountains. Because your kids have the right to change their minds, to grow or to simply try something new, we provide a flexible seasonal rental service for each discipline. Because it is essential to have gear that feels right for you, we allow you to test skis and boots before you buy. 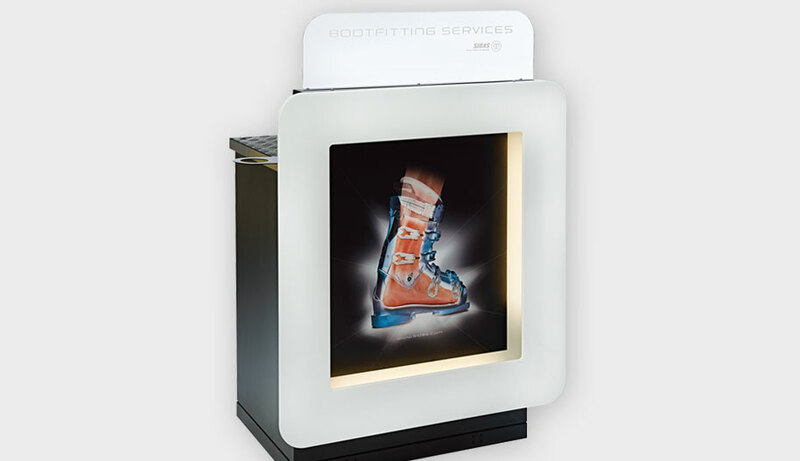 Because your feet must be comfortable if you are to enjoy your skiing, we offer an expert boot-fitting service and heating systems for insoles or socks. Our workshop is open seven days a week to repair or service your gear, mount bindings on skis or trim climbing skins, etc. Our objective is to meet all your needs. 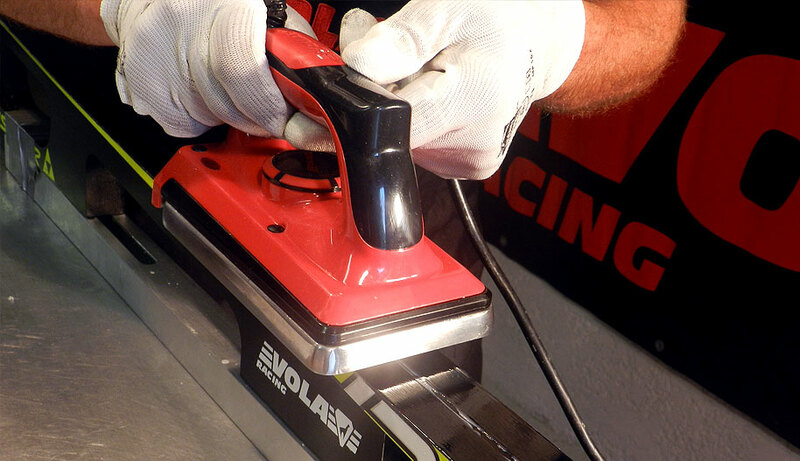 Our team will do their utmost to meet your needs, whether mounting bindings, trimming climbing skins or repairing or servicing your gear. With fifteen years' experience fitting boots for World Cup skiers, Jean Michel will make your ski boots as comfortable as slippers - he doesn’t believe in uncomfortable or cold feet! 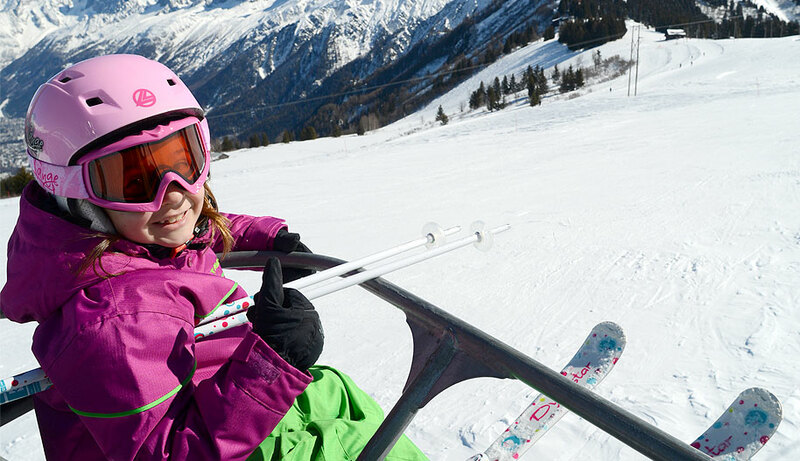 Our seasonal rental service for children covers downhill skiing, cross-country skiing and even snowboarding. Seasonal rental packages (skis, boots and poles) start from 75 euros and allow your children to change their gear as they progress or grow. That’s right, with Sportech your children can change their gear during the season at no extra charge.